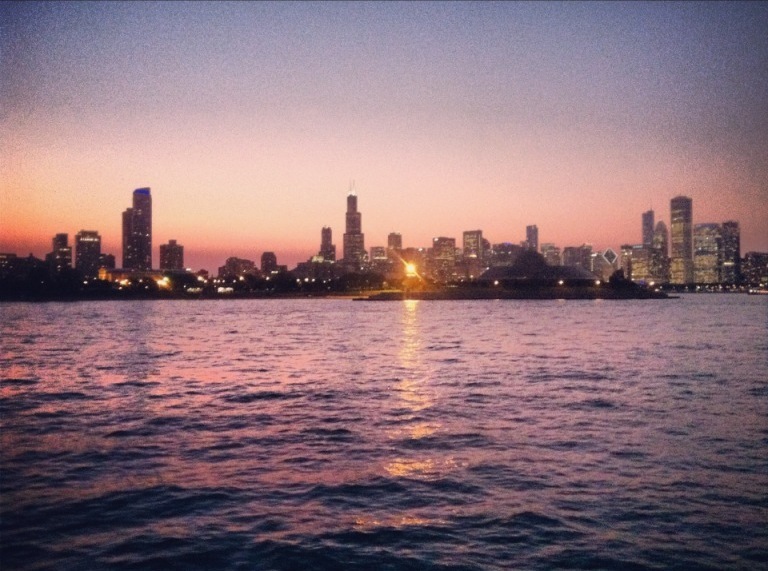 Brew Cruise: The Craft Beer Boat, Baby! Home Around Town Brew Cruise: The Craft Beer Boat, Baby! There are parties…and then there are parties. The best way to describe the Craft Beer Boat is that it was one of the most memorable moments of the summer..period. Ive known Adam Schulte and Jake Williams for most of the year. It’s always been a pleasure seeing them around town, not to mention they are the local presence for two very solid beer outfits (Artisanal Imports and Sixpoint Brewery respectively). In all the time that we have been running the website, if their ever was an idea I wish I would have come up with 1st…this would have been it. You know how we feel about summer around these parts. 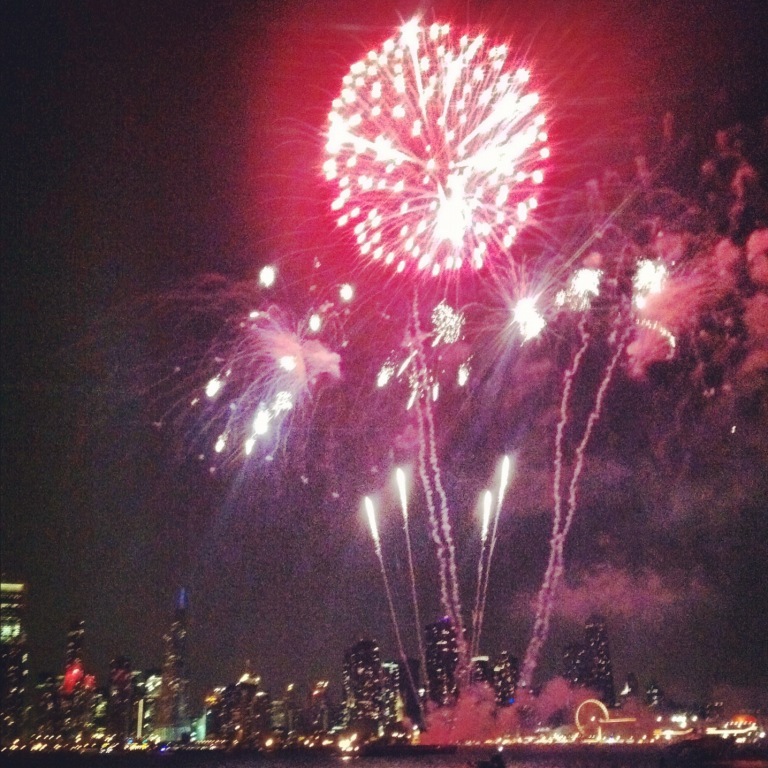 Movies In The Park, massive block parties, music festivals that draw 500,000+ to Grant Park in a weekend! Its Chicago, baby! The Official Home Of Summer. It was only fitting as the season winds down that we set sail on Lake Michigan for a craft beer celebration. The tap list was an exclusive Sixpoint/ Artisanal Imports production. 3 taps upstairs, 3 taps on the 1st level. One of the stars of the show was the highly addictive Foot Booth– An HD TV with a foot pedal attached that captured images of the jovial attendees. This Foot Booth concept was ridiculously awesome. 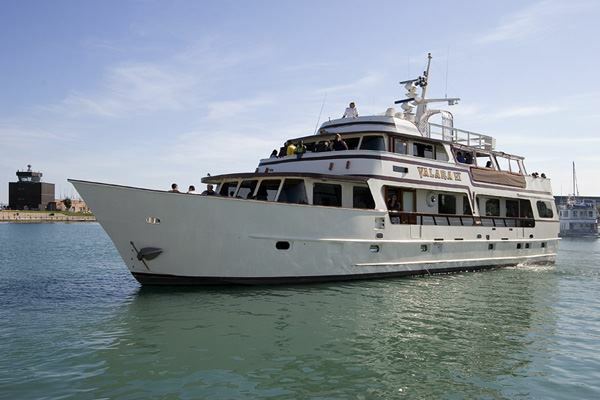 The Valara VI Luxury Yacht was our vessel for the evening. The 87ft Yacht features Mahogany, cherry and teak hardwoods everywhere! The buffet area, the bathrooms, stairs, walls, ceilings..everywhere! It was quite luxurious and unforgettable. You couldn’t script a better scene for a summer party. Perfect 79 degree weather, a full moon and a view of the world’s illest skyline on a Wednesday night. The cherry on the sundae was the fireworks display from Navy Pier. It’s one of the features we have come to love from the most visited destination in the Midwest. But seeing the sky explode from The Valara w/ this crowd of bar owners, restaurateurs, distributors, craft beer enthusiasts and raffle winners was like seeing them for the 1st time. The Craft Beer Boat was more than just an event. With 10 pre-parties set at some of the best bars in town, they created a summer event series for us all to enjoy. Tickets to the boat were not for sale. The only way to acquire a pair was to order the featured beer at a pre party. For each beer you ordered you received a raffle ticket. Many people have never experienced the understated brilliance of the Artisanal Imports Lineup. The Sixpoint Brewery philosophy highlights the belief that ‘Beer Is Culture’ Their Spice Of Life- Amarillo is the beer I visited most on the evening. It was fun as always seeing our pal Chris Ferguson. His delicious, locally produced , small batch nuts from Bees Knees Food Company were on display along with an assortment of small plates. Musical selections were provided by Aaron and Jackie of Project Vagabond. Adam Schulte, Artisanal Imports, Bees Knees Food Company, Craft Beer Boat, Foot Booth, Jake Williams, Sixpoint Brewery, The Valara. Bookmark. Wow! I was surprise to this place. I’d love to be here once in my life. The cruise ship is a nice place to have a relax time and chill time and have a couple of bottle of beers. Best blog.